If you are a major procrastinator, no worries -- we've all been there. 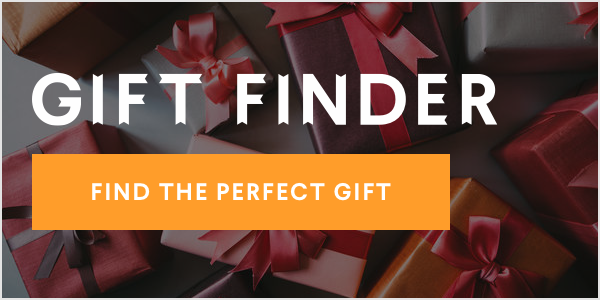 With Valentine's Day coming up this week, it's crunch time for finding your loved one the perfect gift. If you have left your holiday planning until the last minute, let us at least help with the present part. We have rounded up 15 sweet items that are all under $20 AND available on Amazon Prime, so that you can get your gift right away. What are you waiting for? Shop below! Find V-day outfit inspiration below!